Posted on November 28, 2012 by Anna E. JordanPosted in About Me, Writing CoachTagged inspiration, nanowrimo, writing, writing coach. Previous Previous post: Giving Thanks for Readers! 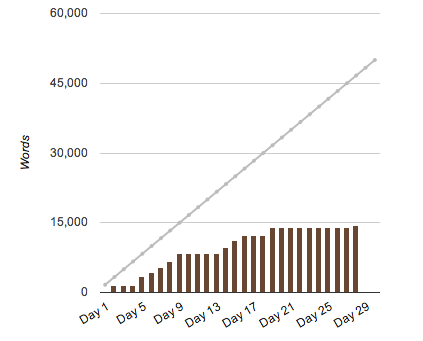 Yeah, I’m nowhere near 50k either, but I’m still plugging away at it. 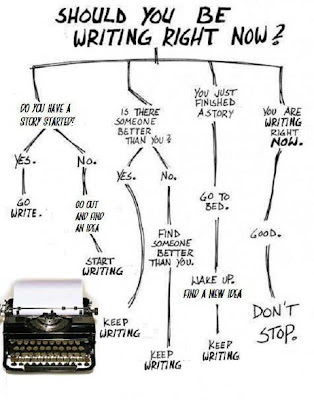 Good luck with your writing!